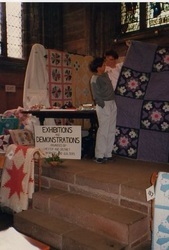 This was Chester Ps and Qs first exhibition. 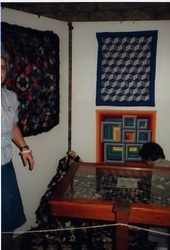 It was a tremendous success and many new members joined the group as a result. 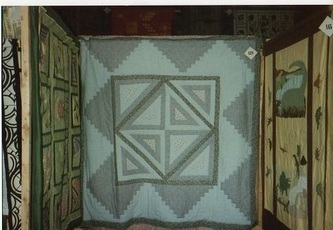 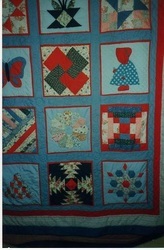 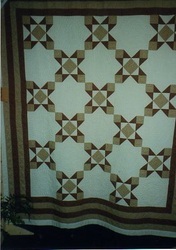 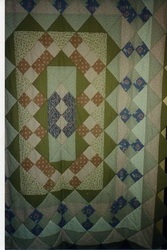 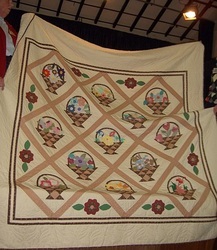 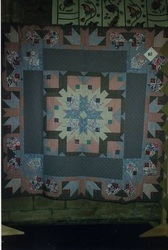 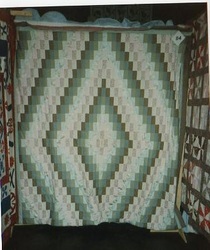 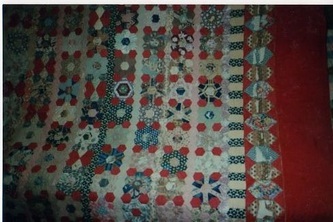 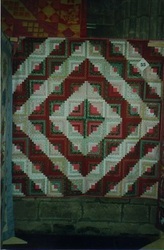 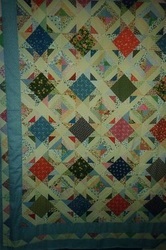 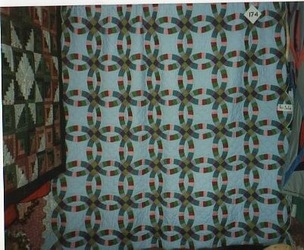 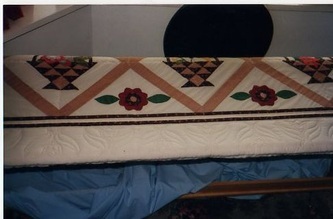 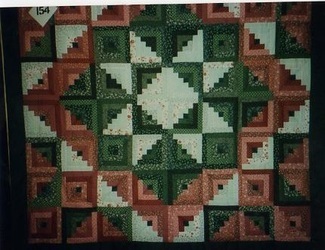 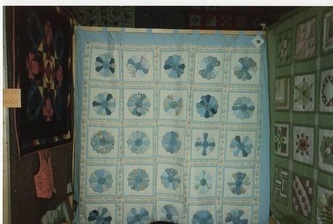 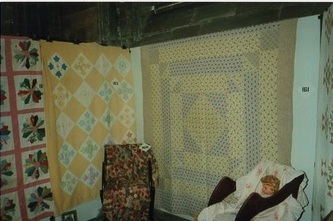 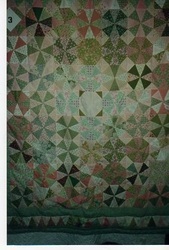 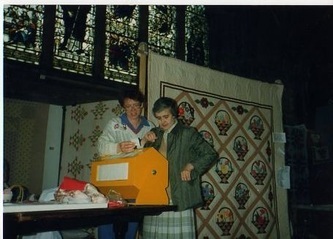 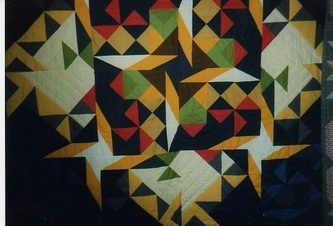 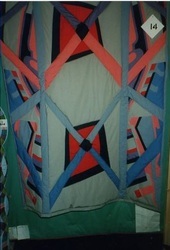 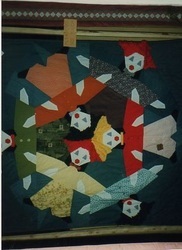 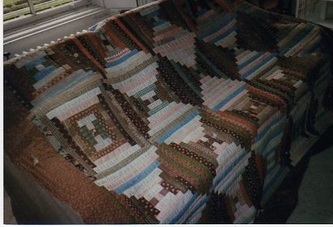 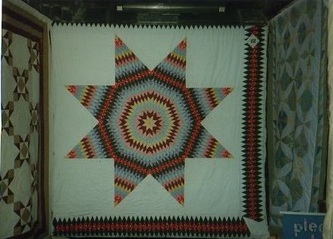 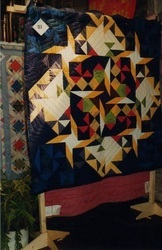 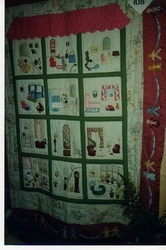 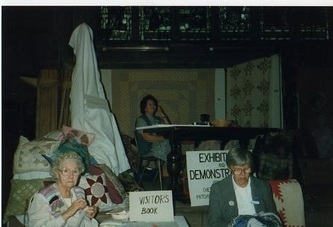 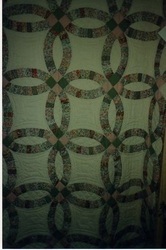 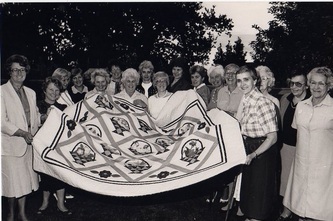 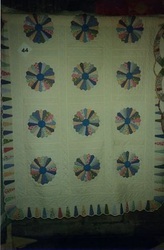 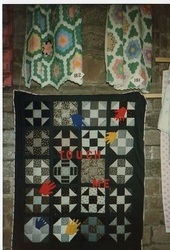 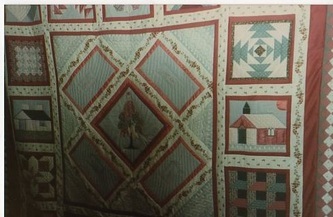 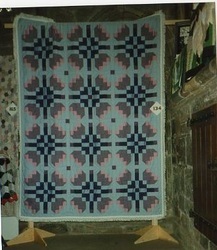 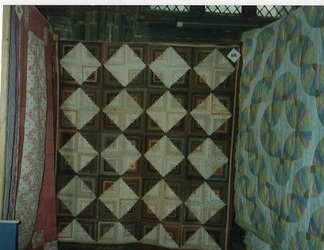 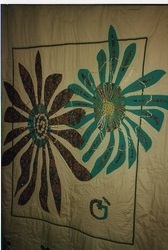 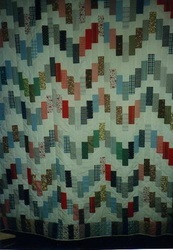 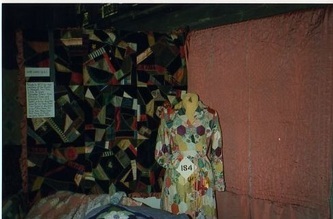 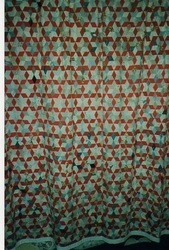 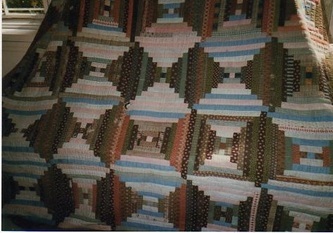 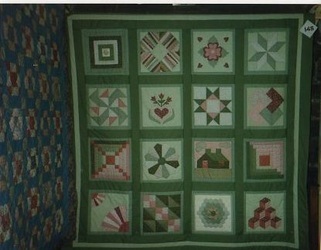 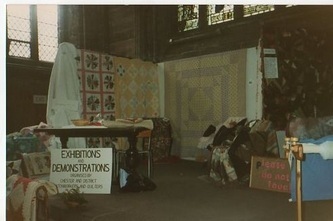 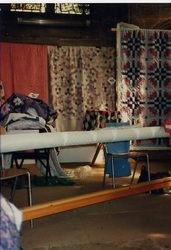 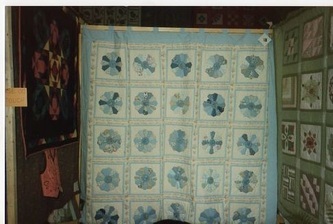 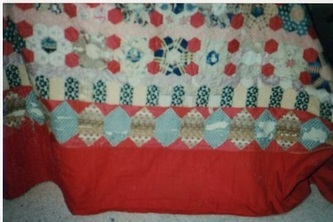 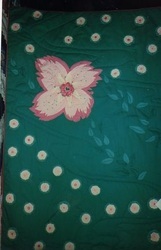 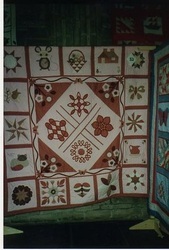 Here are images of some of the quilts which were on display in the Cathedral Refectory.